• Digital DJ Tips: What If Downloads Disappeared? • Music Video of the Month: "I'll Never Love Again"
We all know someone who goes to ALL the big DJ shows and opines endlessly about what’s wrong with every one of them. Never buy this guy a beer. That said, bump into someone who can tell you not only what some shows get wrong but what they get right, AND is ready to put his own show where his mouth is, and you’ll want to open a tab. We recently had the chance to spend quality time with such a guy, veteran show presenter Keith "K.C." KoKoruz, who, as producer of Marquee Show is, with good reason, pretty excited about making the leap from Chicago to Las Vegas. An impressive lineup of unique presenters seems to be the source of much of Keith’s enthusiasm. “Jeffrey Craig Siber, Andy Ebon and Kate Patay are names you might not be familiar with, but right there we’re offering fresh insights from people up-selling their DJ company to $15 million a year in sales, increasing SEO and brand recognition exponentially with blogging, and successfully implementing the newest marketing strategies, and that’s just three of the 13 presenters we’ll be featuring at the Vegas show,” says Keith. It’s a novel strategy that has not escaped the notice of NAME, ADJA, and Disc Jockey News, all of whom have singled out for praise the fresh content offered at Chicago’s Marquee Show July 2018. Our take? If you’re looking for a new spin on spinning, along with the essential business and performance staples you’ll need to double down on your odds of success, look no further than The Marquee Show Express Las Vegas. conducted by some of the best presenters in the special-event business. 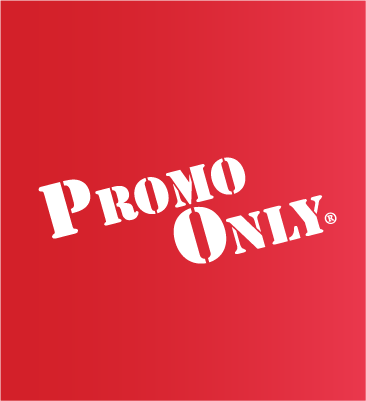 The speed with which any given DJ on any given day can find a new piece of must-have gear whose purchase requires the trade-in of yesterday’s must-have gear has yet to be clocked but does arguably keep Guitar Center’s Used DJ Gear division awash in profit (for them, not you). There’s a better way: SELL your used DJ gear at a good price, quickly. Introducing The Ultimate Guide to Selling Your Used DJ Equipment in 2019. Modern DJ gear is a consumer electronic and depreciates accordingly. 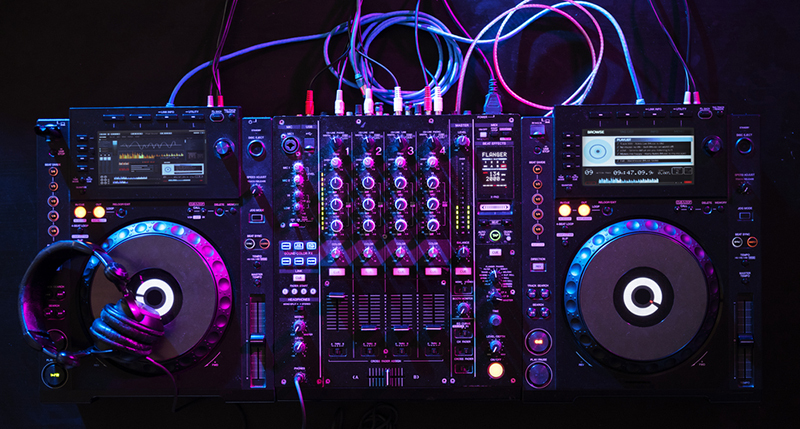 Unlike guitars or cars that may have collectible/aesthetic value or can be restored to improve resale value, the value of DJ gear, like TVs and cell phones, tends to only go down.This shouldn’t scare you off from investing in DJ equipment because models from reputable brands tend to last 2-5+ years and the value of the gigs you’ll play with them should far exceed their cost. That said, it’s important to have a realistic expectation of what your gear is worth. Price too high and you won’t sell. Price too low and you’ll get taken advantage of.Below is a guide for what your gear may be worth based on its age/condition. It’s not the end-all, be-all, just a rule of thumb you can use to value your gear. Want to move it quickly? Price towards the bottom of the range. Willing to wait for value? Price towards the top. For a more detailed sense of what your item may be worth, search Ebay or Facebook Buy/Sell/Trade Groups (explained below) to see what others have sold similar models for. That said, make sure not to confuse what an item was listed at for what it was sold for (hence searching completed listings, not pending ones). Just like you’d clean up your apartment before renting a room, you want to perform basic hygiene on the gear you’re selling. Take off knobs and fader caps, wipe down any surfaces and screens with an electronic wipe (or lightly Windexed paper towel) and put the knobs and caps back on. You can’t make your used gear new, but you can make it clean. If you’re selling online, seeing is believing. Low-res, poorly lit photos make your gear look like its in worse condition than it is. Try to take well lit photos from at least top, front and back angles, plus any others that may help your buyer make an informed decision. If possible, make your photos look good enough for your buyer to post on his/her Instagram after buying. A word of caution – while dark, nightclub-style photos may look cool and show off the lights on your gear, they can be perceived as trying to hide something. If you include such photos, they should be towards the end of your listing and should never be the only ones. 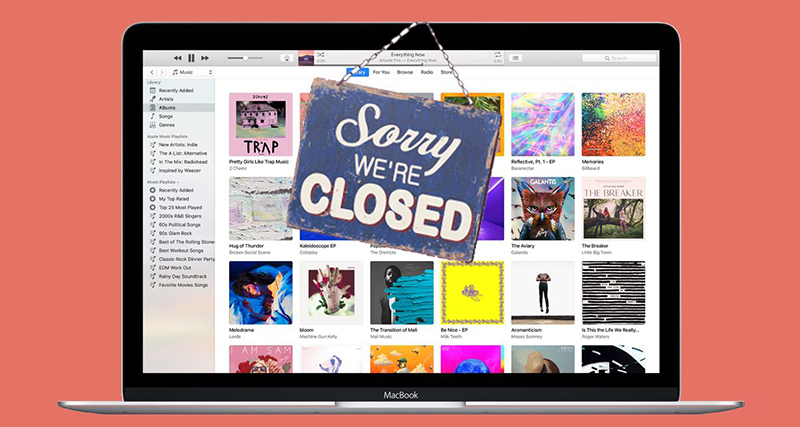 What Would You Do If Music Downloads Disappeared? Digital music downloads are in free fall. 2018 saw a huge drop with digital song sales down by 28.8% and digital album sales down by 21.8% from the previous year. That’s according to BuzzAngle Music, a music consumption analysis firm, which just released its 2018 Year-End Report detailing how folk in the US consume music (read the full report). CD sales are also down – no surprise there – and while vinyl and cassettes enjoyed a bump (11.9% and 18.9% respectively) pundits have said that the once-explosive growth of analogue formats is starting to plateau. Digital song and album sales continue their downward trend, and even overall physical album sales have seen a numbers drop. 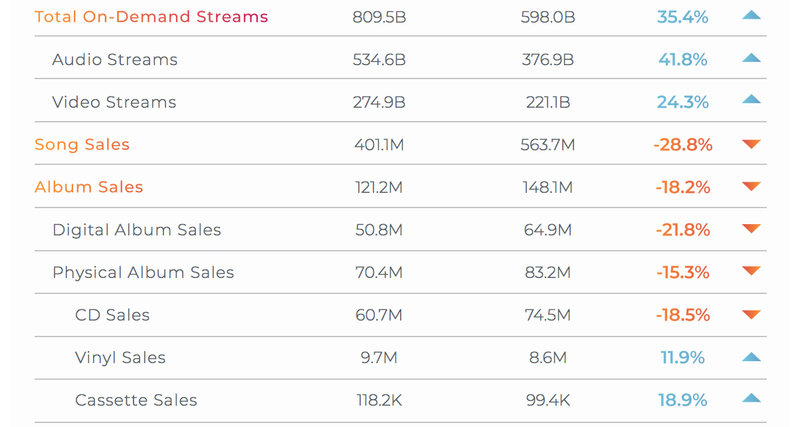 This means that more than ever, consumers are turning to streaming services like Spotify, Apple Music and even YouTube to listen to music. While older generations (eg Gen-Xers, baby boomers, older millennials) may listen to and buy music on vinyl, CDs and cassettes, Gen-Zers, who are younger than millennials, likely don’t even own a turntable, CD player or cassette deck. Even mainstream DJ software like Serato DJ has started to include streaming services, while apps like djay for iOS and Virtual DJ 2018 continue to improve streaming integrations. What’s next for us DJs? I can’t really call this a “review” since this is a product that I was responsible for the final design and distribution in the US, but it’s certainly worth talking about as I believe we have delivered a product that tests virtually every common cable used by working DJs, and have made it available at a tremendously affordable price. The MOAT (Mother Of All Testers… hey, we’re geeks… not clever naming type people; my kids are lucky they got mostly normal names) is housed in a rugged, road-tough metal body and comes in a carry case. We’ve also included a set of test-probes that allow it to be used as a continuity tester with audible beep. A virtual necessity in my book, I’ve solved countless problems on tour with a continuity tester. 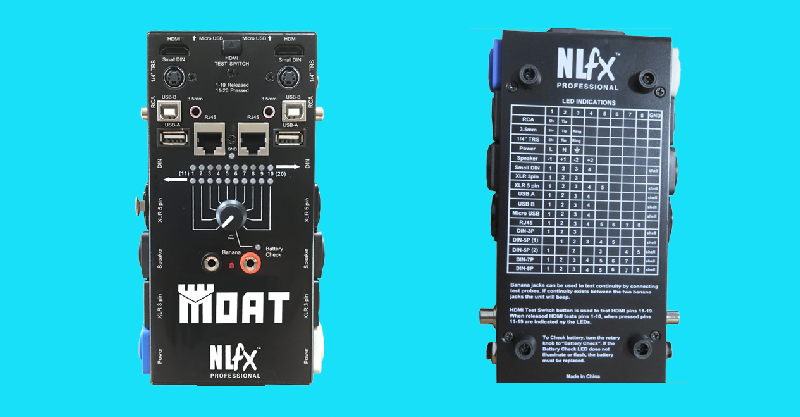 The MOAT allows you to test from one type of connector to another… for example from XLR to RCA, or ¼” to SpeakOn®. Simply connect one end of the cable to the left side of the MOAT, and the other to the right side of the MOAT and the rotary selector will indicate via the 20 LEDs which pins on the left are connected to which on the right. This quickly allows you to identify any broken, missing or incorrect connections. Happy New Year Everyone! It’s 2019 and time to hold yourself accountable! Let’s talk about time management. Over the years the “Sorry, I was busy!” excuse has become complacent and over used. How many times have you heard this from a friend, colleague, even a client say this to you? Probably more than you can count, right? In this day and age, it literally takes seconds to set up a reminder with SIRI, or have SIRI make an appointment for you with multiple alerts before your attend your appointment. 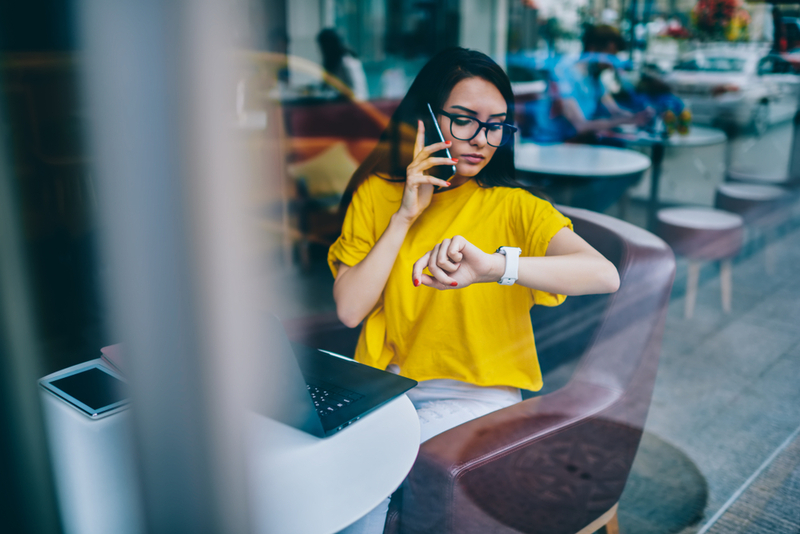 With the convenience of technology people should not be using this excuse when they blow off an appointment, miss a phone call, or even forget to call a client back. Hire an Assistant. Someone that can hold you and your time accountable. Heck, this may be your significant other, or you can look for interns from your local college or recent graduates with business degrees. Make Your Tasks Visible. My assistant actually got me into this role of keeping track of our Tasks on our conference room white board, with our goals that we need to accomplish by the end of the month, and tasks that need to be completed by the end of the week. Then in my office I have another white board that is solely for my individual tasks. Your staff cannot read your mind. Make all of your tasks visible the old-fashioned way to see true results. So, every time you walk past the white board, it is right in your face reminding you of what needs to be done next. Plus, it’s even more rewarding when you can erase something off the board. It’s a nice reminder that you are getting stuff done! Treat Your Business Like a Hobby, and You’ll See Hobby Results. A lot of you aren’t yet doing this full-time so you’ll have the opportunity to use this excuse a lot more. You probably have to juggle your boss at work, your boss at home, kids, pets, and life in general. This is where you MUST learn how to delegate more efficiently. Use technology to help keep you on task and use scheduling software for those that need to make appointments with you. This can all be setup on an automated system as well. (Note: We use an awesome software called ‘Acuity’ for this) In closing, stop missing appointments and follow-up calls, because “You’re Busy!” Make 2019 that year where you get organized and kick time-management right in the behind. Want all your songs in all their original folders every time? Okay! 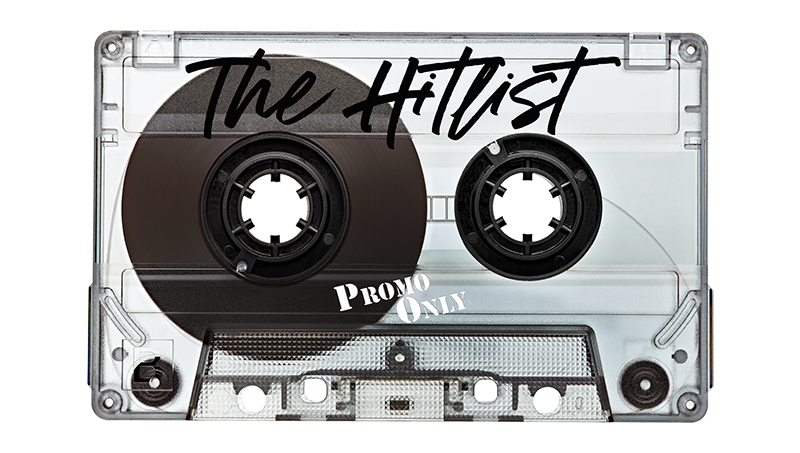 It’s a POOL fact of life: Songs serviced as daily singles can often appear in a number of other folders, such as our weekly Top 20 Playlists, weekly Express Audio batch download folders and even our monthly genre folders (Mainstream Radio, Urban Radio, Rhythm Radio, etc.). Hang around long enough and you’ll see the big hits come back at you again in our Year-End playlists. Not a biggie for those who search by title, artist or BPM. One click on your app’s NEVER DOWNLOAD DUPLICATE SONGS will keep your hard drive clutter to a minimum. That said, POOL also offers the perfect have-it-your-way solution for those who want all the songs they download attached to EVERY folder they appear in. Simply give your PREFERENCES tab a tap, check the CREATE FOLDER FOR ISSUE DOWNLOADS box, seal the deal with a click on the APPLY PREFERENCE icon and you’ll receive every song in every folder it appears in! Our CREATE FOLDER FOR ISSUE DOWNLOADS feature requires you UNCHECK the NEVER DOWNLOAD A DUPLICATE SONGS box! This talk was presented at an official TED conference in 2012.